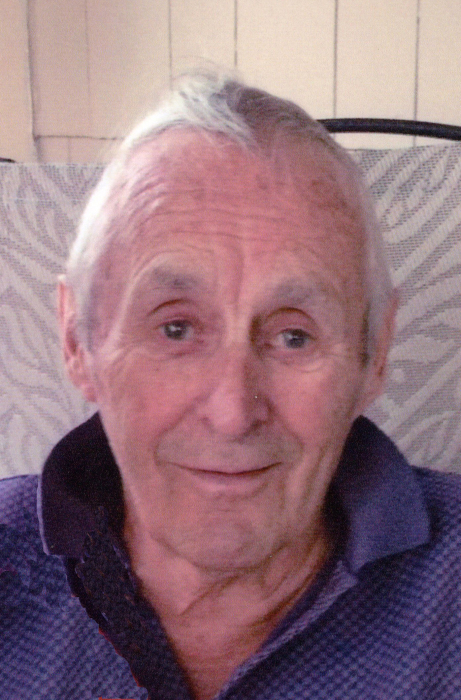 Rudolphe R. Couture, 90, of Old Orchard Beach died Saturday, March 30, 2019 at Avita of Wells. He was born October 22, 1928 in Biddeford, a son of Lucien and Ovina (Picard) Couture and was educated locally. Rudy served in the U.S. Navy and was employed as an electrician at the Portsmouth Naval Shipyard for over 30 years. He also owned and operated several businesses during his working years including Rudy’s Market and Rachel’s Laundromat (Rudy always told Rachel he would put her name in lights). In his free time, Rudy enjoyed card playing, golfing, boating, making puzzles and joking with family and friends. Most of all he loved being a grandfather. Rudy was also a member of the Biddeford & Saco Country Club and the St. Louis Alumni Association. In his retirement years he enjoyed tinkering with carpentry, electronics and welding. Visiting Hours will be from 5:00 to 7:00 p.m. on Thursday, April 4, 2019 at Hope Memorial Chapel, 480 Elm Street, Biddeford, ME 04005. A Funeral Mass will be celebrated at 10:00 a.m. on Friday, April 5th at St. Joseph’s Church in Biddeford. To share condolences online, please visit www.HopeMemorial.com. Donations in memory of Rudolphe may be made to: Alzheimers Association, 383 U.S. Route 1, Suite 2C, Scarborough, ME 04074.